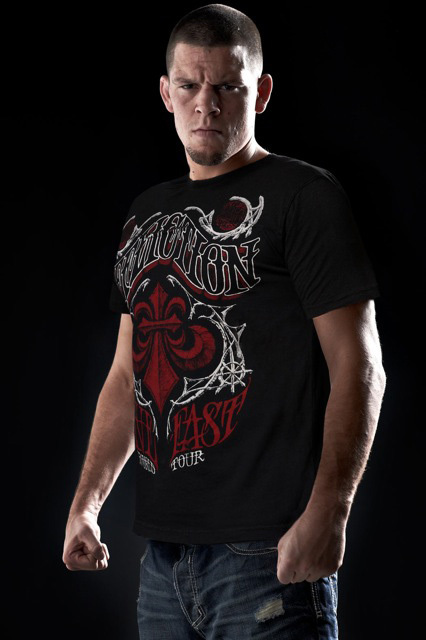 The Affliction Nate Diaz UFC 125 Walkout Shirt is here! 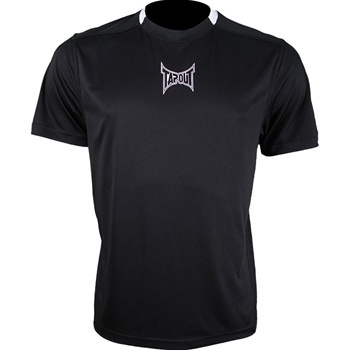 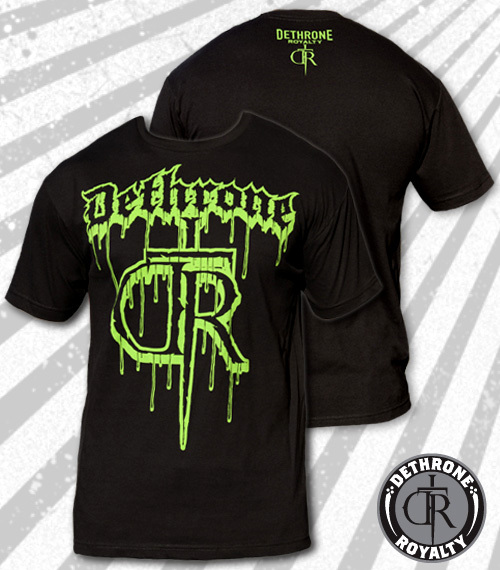 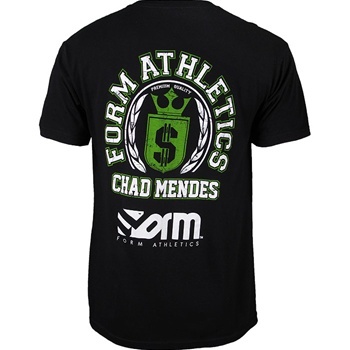 Check out the Dethrone Takanori Gomi UFC 125 Walkout Shirt! 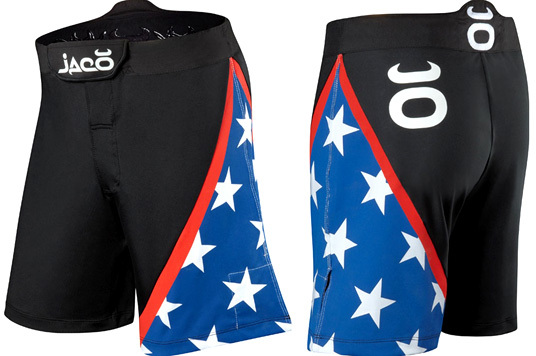 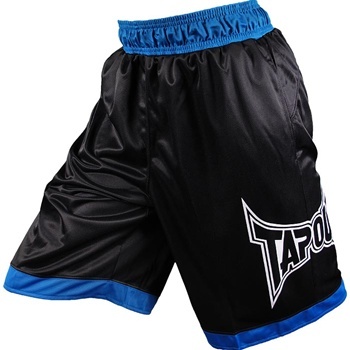 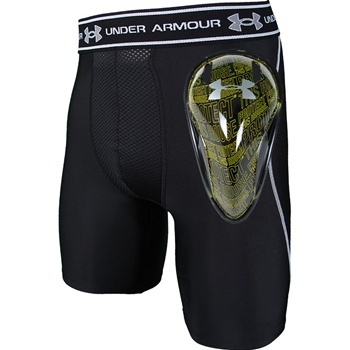 Spats Grappling Tights from Scramble! 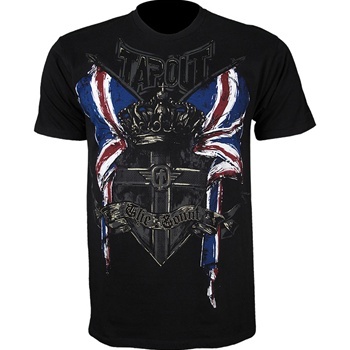 Aoki, anyone? 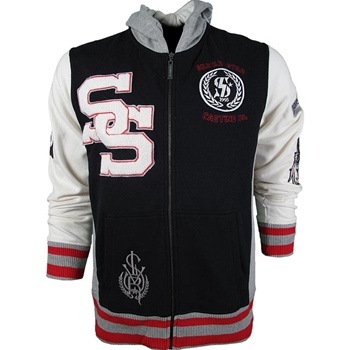 Here’s the Silver Star UFC 125 Clay Guida Walkout Hoodie!